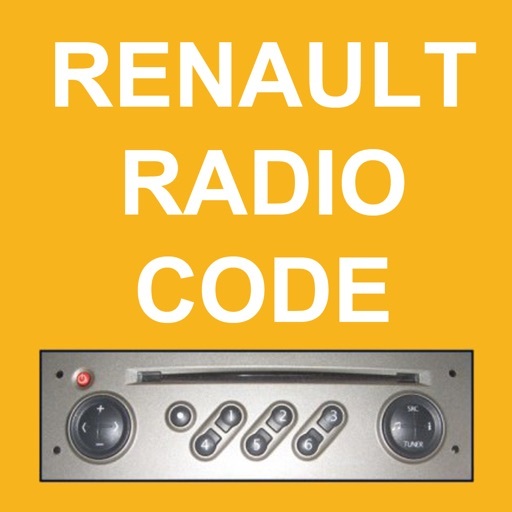 when the battery is disconnected, your Renault radio is locked by a four digit code. 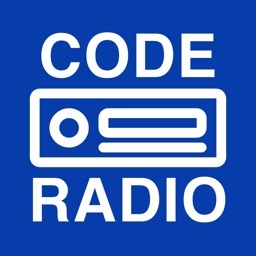 You'll need to re-enter the radio security code. 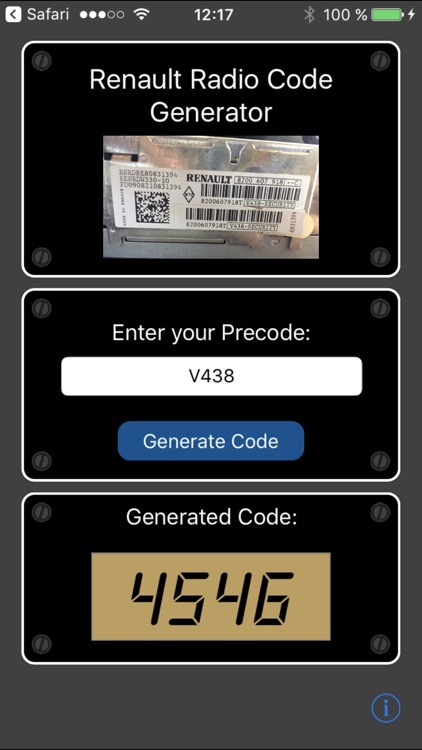 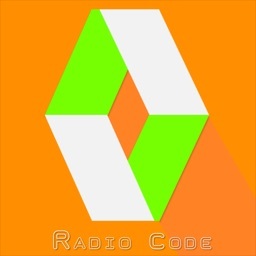 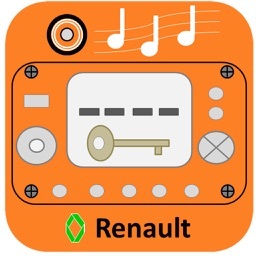 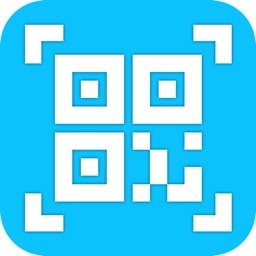 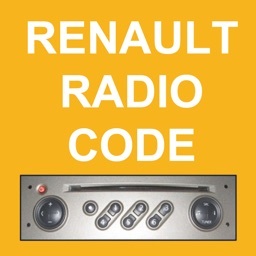 If you've lost Renault radio code, you can recover it with this app. 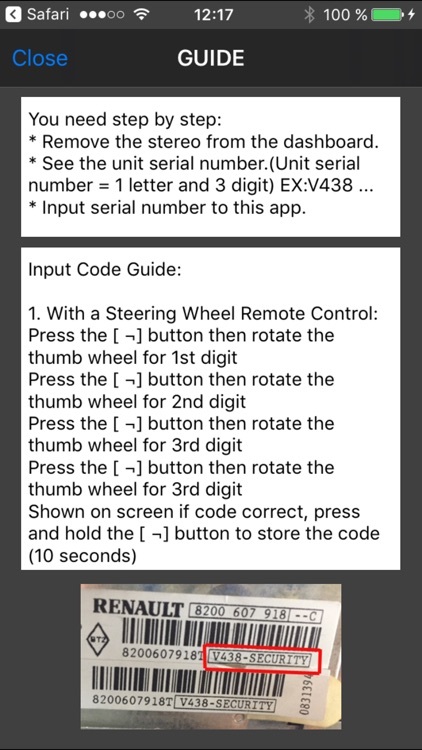 * Remove the stereo from the dashboard. 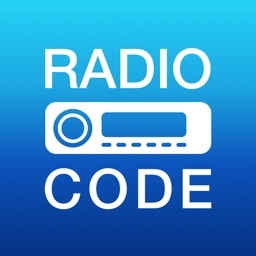 * Enter the generated code in your radio.